PRG, Inc. Have you filed for your property tax refund? - PRG, Inc.
Have you filed for your property tax refund? 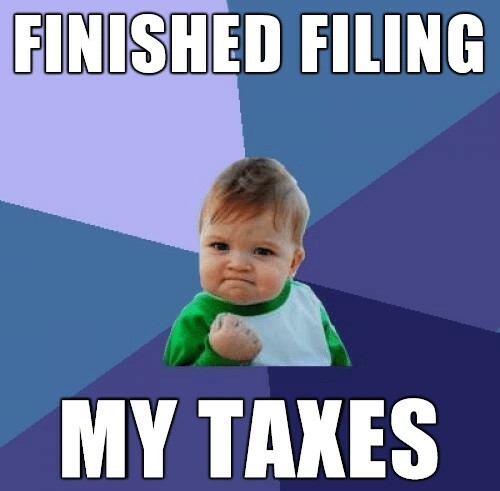 You’ve hopefully made it through the tedious process of filing taxes, but did you know there’s still time to file for a property tax refund? Both homeowners and renters can file for refunds for the past three years until August 15. With property taxes increasing every year, this is a great idea to get some of your money back. The MN Department of Revenue has provided physical forms and electronic processes for filing for a refund, and all of the necessary applications can be found on their website. The site includes frequently asked questions, instructional videos, and other important information. Step 4: Get your money! Owning a home is an investment that requires responsibility, commitment, and a lot of up front expenses. Keeping up with quick and easy benefits like homeowner refunds is a good way to increase your return on investment, and help ease the initial costs of homeownership. Our trusted advisors at PRG are always available to support you through these processes. If you ever have questions or want to walk through an application, just set up a free one on one appointment at our website. To be able to give this to my kid feels really, really good.